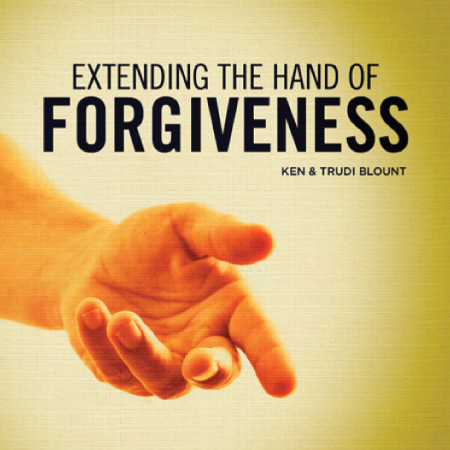 by Ken & Trudi Blount. 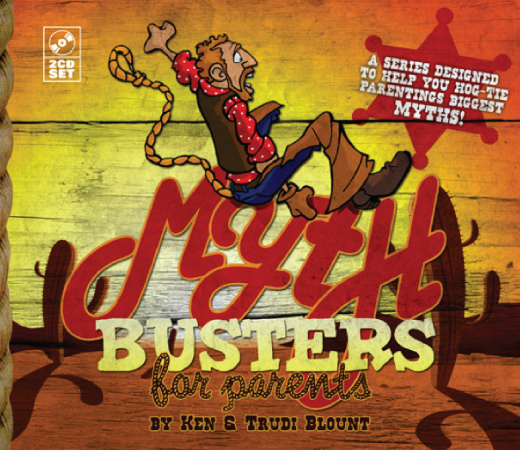 As a parent, you are your kids’ most powerful moral instructor, but many parents don’t use their moral influence correctly because they are trying to live up to expectations founded on some common parenting myths and misconceptions. 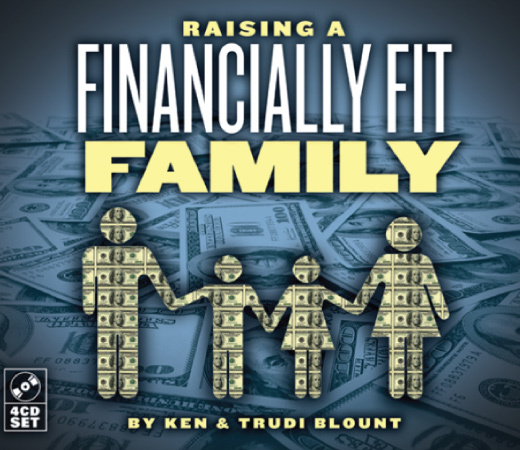 We can’t let what someone else thinks or what the world tells us dictate how we raise our children. 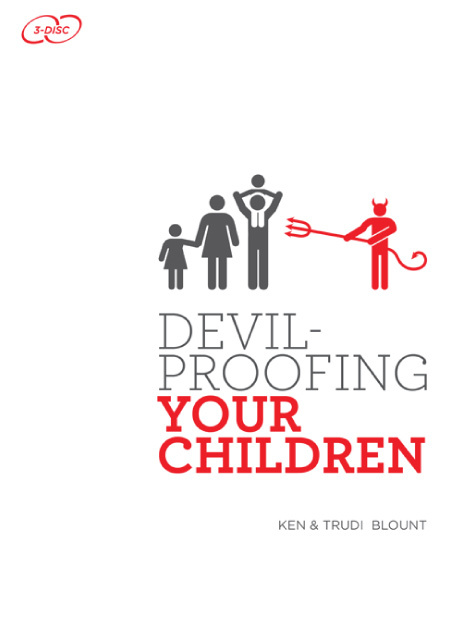 We must raise our kids on the promises of God found in the Bible. 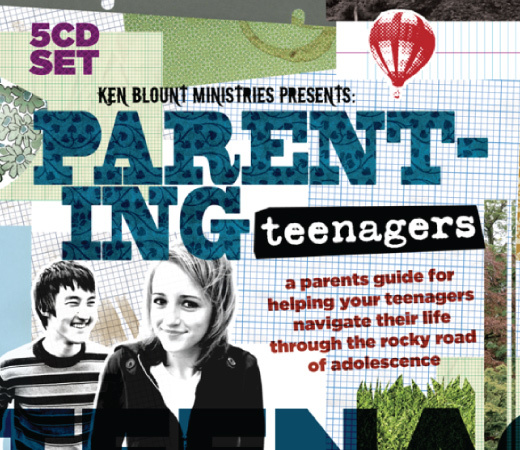 In this two-part series Ken and Trudi Blount will help you identify and debunk the biggest myths and misconceptions that try to dictate how Christian parents should raise their kids and teenagers and show you the real way to raise up children who will follow the principles found in God’s Word.